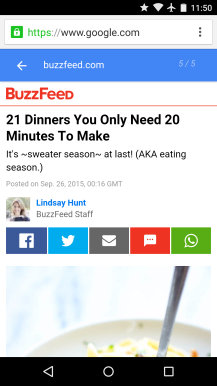 What's more annoying than a slow webpage? 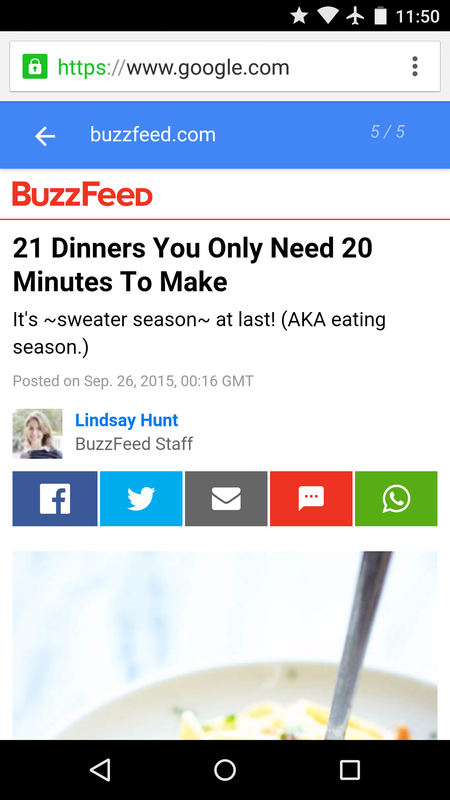 A slow webpage on your phone. Ain't nobody got time for that when a connection is bouncing back and forth between 3G and LTE. And that means a publisher somewhere is missing out on traffic. It's a lose-lose situation. Unfortunately this is the hole we find ourselves in. Webpages aren't the simple creations they used to be. Sites plug in to other sites, meaning you have to wait for third-party ads, widgets, and comment sections to load up before you can start browsing the way you'd like. 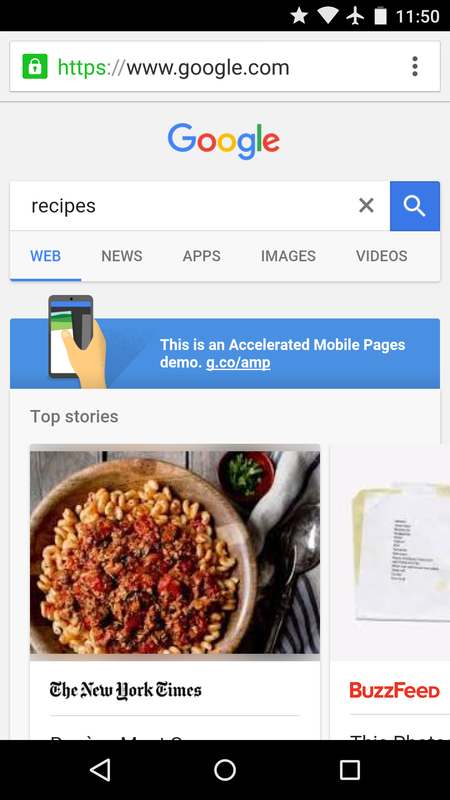 To address this, Google is introducing what it calls Accelerated Mobile Pages. This open source initiative aims to speed up the mobile web using a new framework built out of existing technologies. 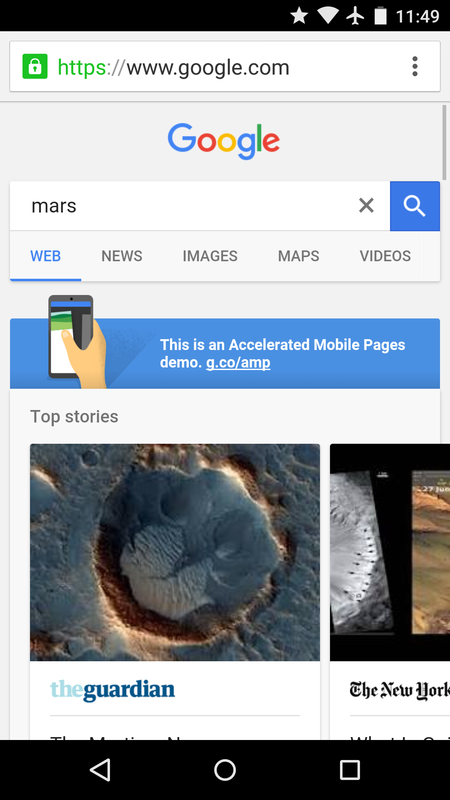 AMP HTML, as the code is called, should make its way to Google News and some of the company's other products. At launch, just shy of 30 publishers are already on board. Twitter, Pinterest, LinkedIn, and WordPress.com are among the first wave of partners. Google is working with partners particularly to build features focused in the areas of content, distribution, and ads. Content providers can access the initial technical specification on GitHub. 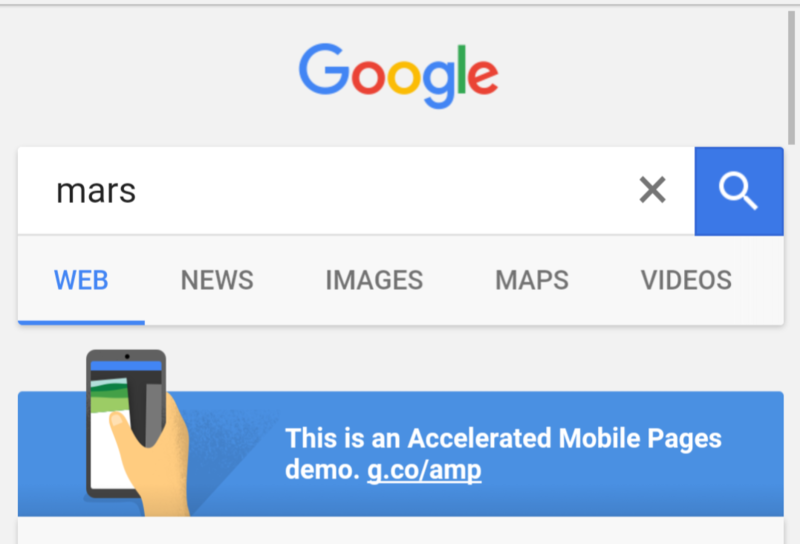 You can demo things for yourself by visiting g.co/ampdemo in the mobile version of Chrome.